Our clients include public and private sector organisations with anywhere from 100 employees through to 20,000 employees. Cognology redefines performance management for the modern organisation. Combining the best of traditional and agile performance management techniques, Cognologys flagship product facilitates empowered communications between managers and employees to advance strategic goals. 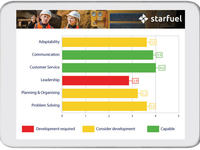 With competency and goal management, learning, reporting, feedback and inbuilt recognition tools, its never been easier to ensure your employees, managers and HR team reach their full potential. Performance Management System Reviews Recently Reviewed! Pros: The best thing is that everything is in one place, the details of performance conversations between the employee and their manager and these details are not lost if one of them leaves the business. Both parties have access to the folders to review at any time, leave feedback, revisit KPI's, and record professional development activities. 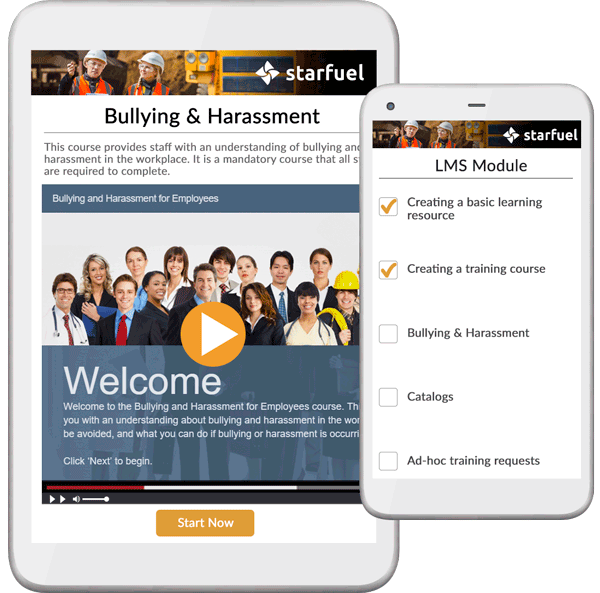 Also having a system such as this implemented reduces the possibility of performance reviews not happening, the reminder emails and notifications within the program keeps everyone on track and aware of the progression of reviews etc. 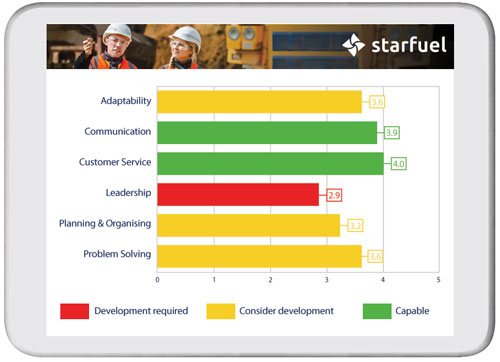 Managers are finding the platform great to record details of any performance management any conversations they have with their team, meaning if we have to move to more formal processes we have thorough records of previous meetings etc. Cons: I cannot say there is anything that we have come across with the software that we don't like. At some times it appears to run slowly but we haven't felt the need to investigate this further as it has only been mentioned occasionally by some users. Overall: We now have a performance management process which is structured, details are documented and all managers and employees use the software and embrace the benefits. A paper-based process is no longer needed which eliminates hard copies of files and also makes record keeping much quicker. Pros: We have used Cognology's Onboarding software to create a tailored Onboarding Process allowing a streamlined process for each new employee coming into the business. It's great to have all the documents in one place then download, rather than having to email and then collect multiple documents from the new employee when they start. 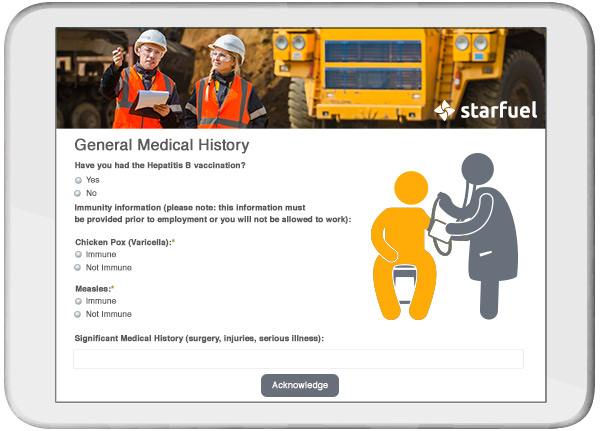 Having the ability to view the progress in the Onboarding process allows you the opportunity to reach out to the new employee to follow up and see if they require assistance. Cons: There were some limitations with the creation of processes within the software, but we found a way to work around these. Overall: Using Cognology's Onboarding software has streamlined our onboarding process and allowed us to gain better visibility of a new employee's progress in the process. Can't speak highly enough about the product and the support received. 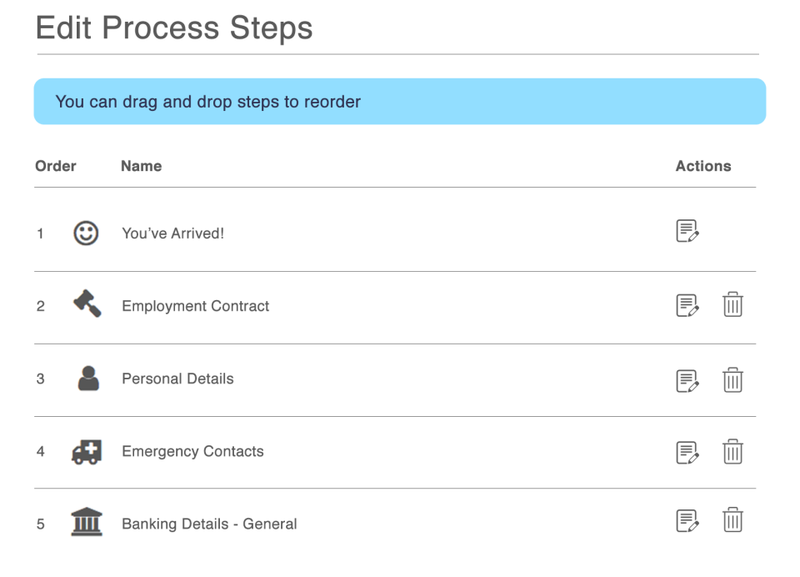 Pros: The functionality of the onboarding and the overall ease of use when administering. Have also been very impressed with their openness to suggestions for improvement. The staff has loved the fact that they now can manage their employment processes online. Especially useful for as we have over 19 sites to manage employees across. Cons: Not too much that I don't like and anything that we suggest is a problem is usually fixed. We were one of the first companies to use the onboarding and, of course, with any new product there were some minor issues to work through. Overall: Cognology's onboarding solution has been a huge time saver for us. Pros: What we love about Cognology is the simplistic nature of the system. The email functionality is ace! We like the automation of emails that are sent by the system. The reports are easy to digest, and with a few clicks of the mouse we have everything we need. It's one central place for communication between managers, employees and values contributors. Our HR Relationship Manager is an absolute legend. She's so proactive, helpful and goes above and beyond to assist with anything when we need her. Cons: We are happy with everything! Nothing to comment here. Pros: Cognology has been instrumental in realising our goal to remove paper-based induction from our company. The support team are fantastic from initial enquiry, to set up, to ongoing support. When there are features that we would like to have they are responsive to this and have added some of our suggestions to the software. Cons: Some of it can be a bit tricky to navigate as an administrator, but support at Cognology has shown they are receptive to feedback so hopefully these will be nutted out eventually. overall a fantastic, prompt service experience. Fantastic support team who do everything possible to help customers get value from the product. Pros: Customisable. The KPI library is very useful. The ability to add notes, correspondence etc is also helpful. System integration capability. Cons: Sign off process is a little confusing. Folder management is also a bit clunky. Not possible to edit folders that are already created in some areas results in duplication. 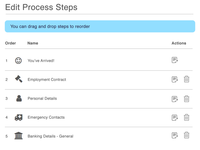 Registering new employees and creating folders are separate steps and would be easier if integrated into the one seamless process. We are in our first year of use and have at times found it challenging in respect of setting up. Pros: Provided a central system in respect of reviews and allows us to be online as opposed to a paper base review system that we previously had. Cons: Has not been as easy to navigate as we initially thought. In hindsight we would do things differently to get more out of the software. Customer service from Cognology is very responsive. Cons: None, there is nothing that I like least. Overall: Exceptional, I am just regretful that I did not start using this software earlier. Pros: Once you know what you're doing (which you will do, because the training is excellent), the user interface is really good. Cons: It's not immediately obvious where to find a lot of things.